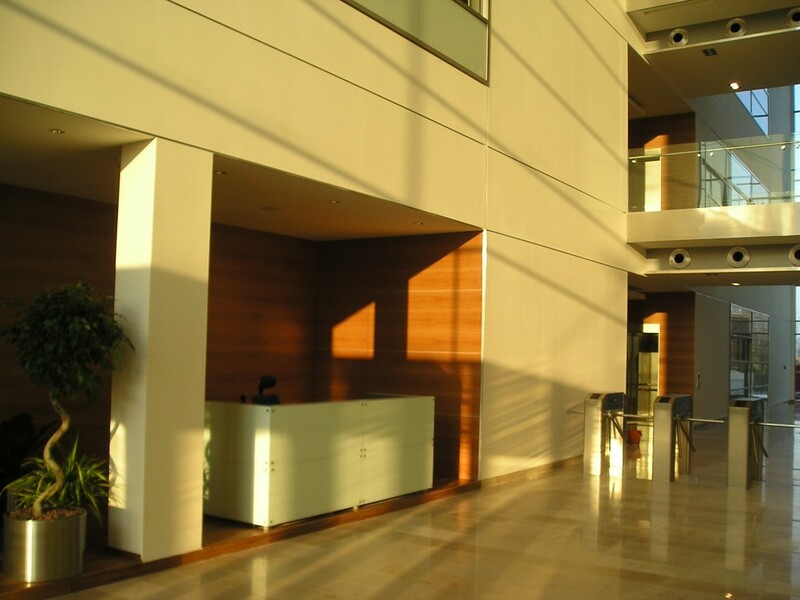 Office building near the shopping center Metropole Zličín in Prague 5. 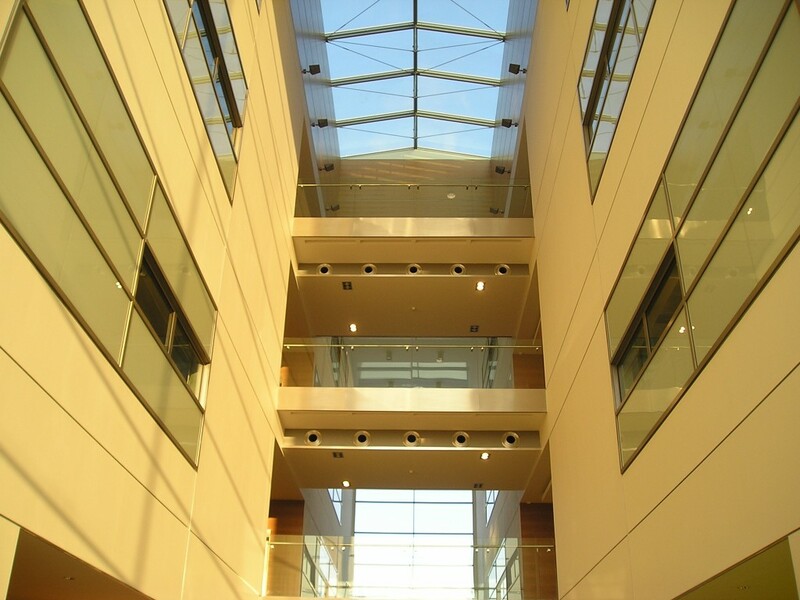 The general contractor of the project was Heberger cz. 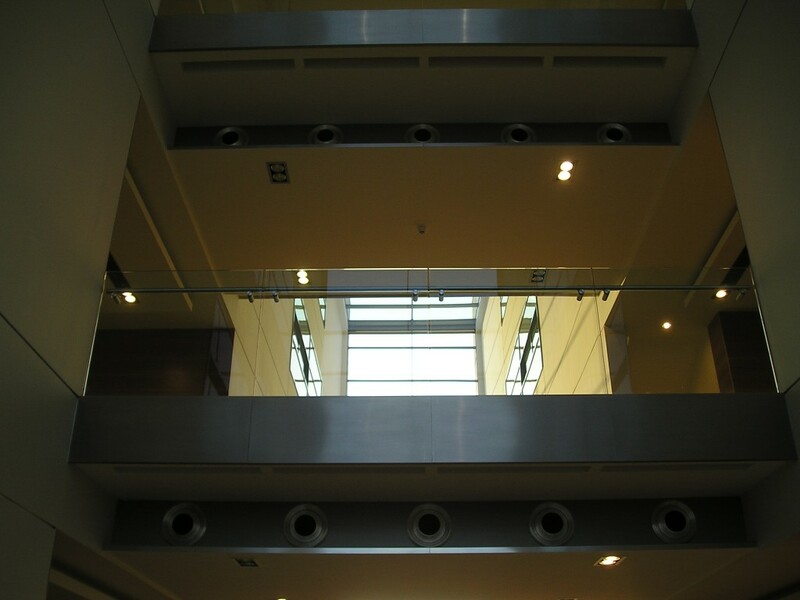 Dominant central lobby with plasterboard tiles and ceiling is forming a very impressive architectural element of the whole object. 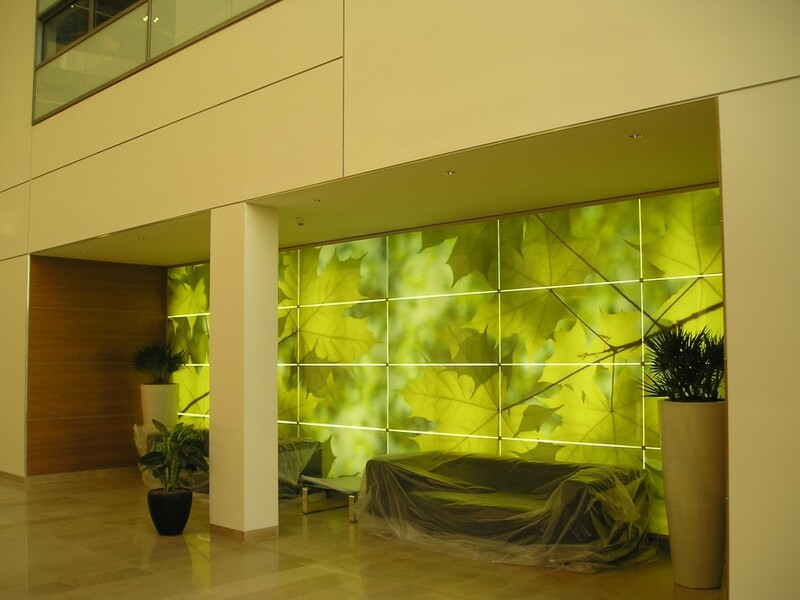 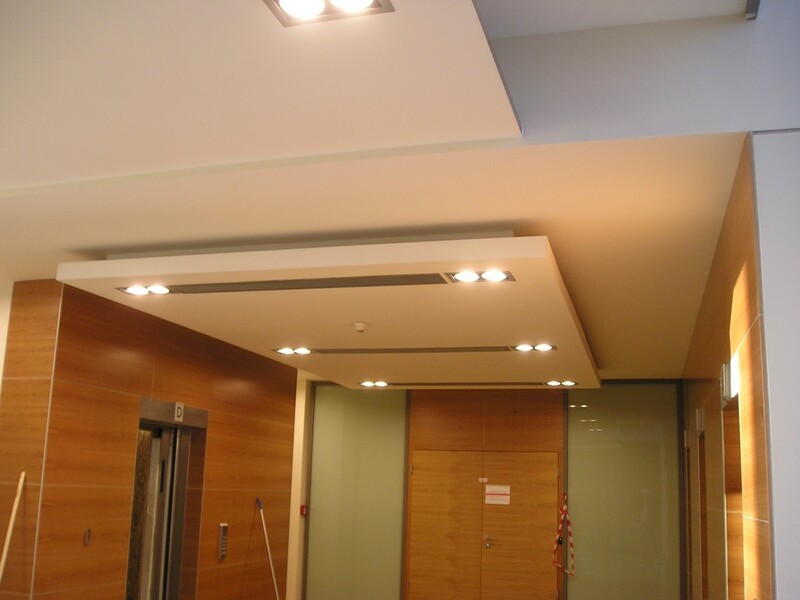 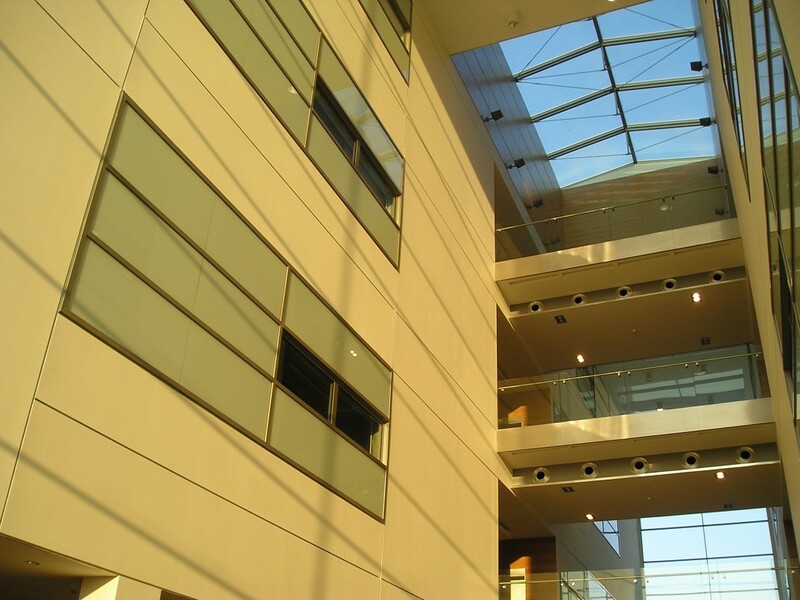 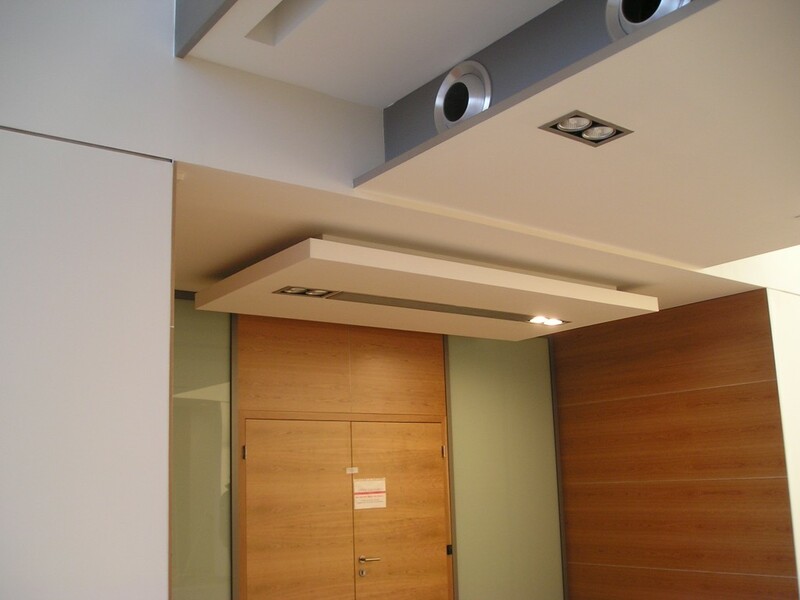 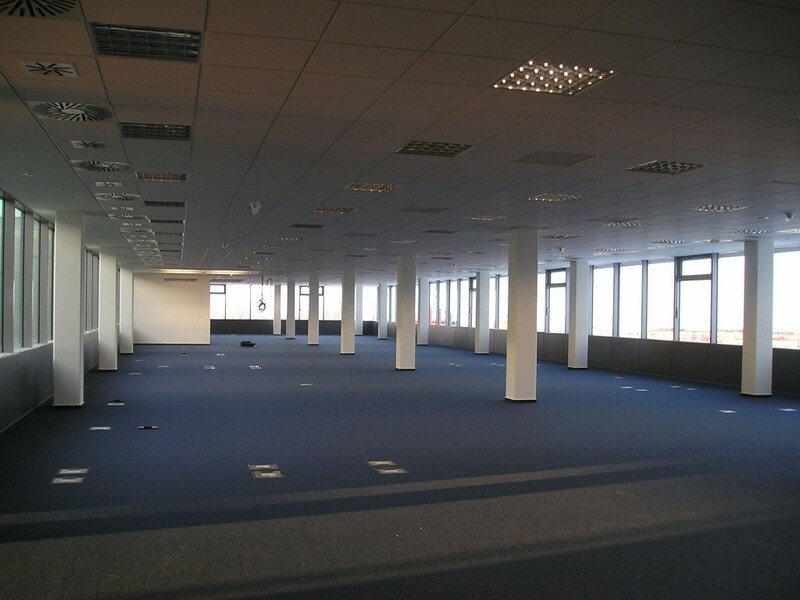 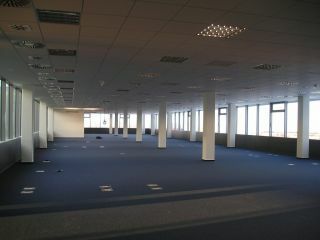 Our company also participated in this project by delivering a plasterboard solution for every floor of a building. 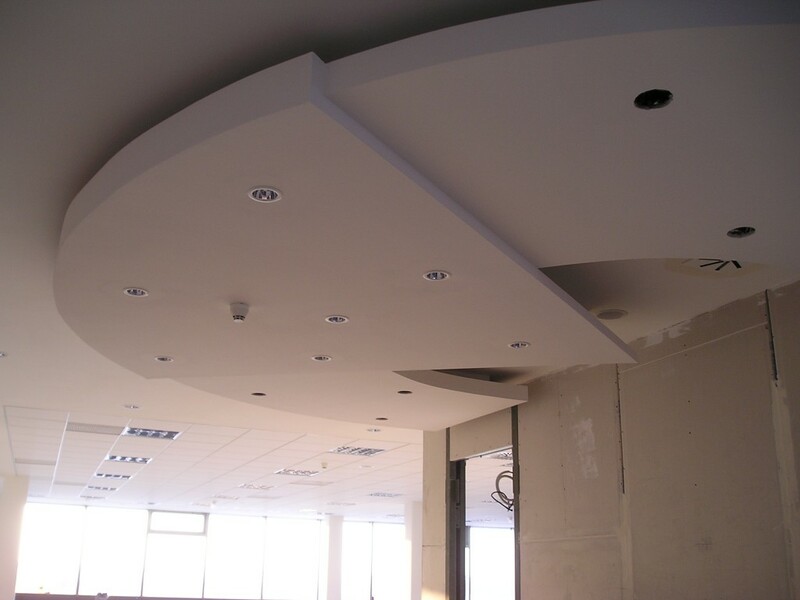 The plasterboard was supplemented by mineral ceilings.